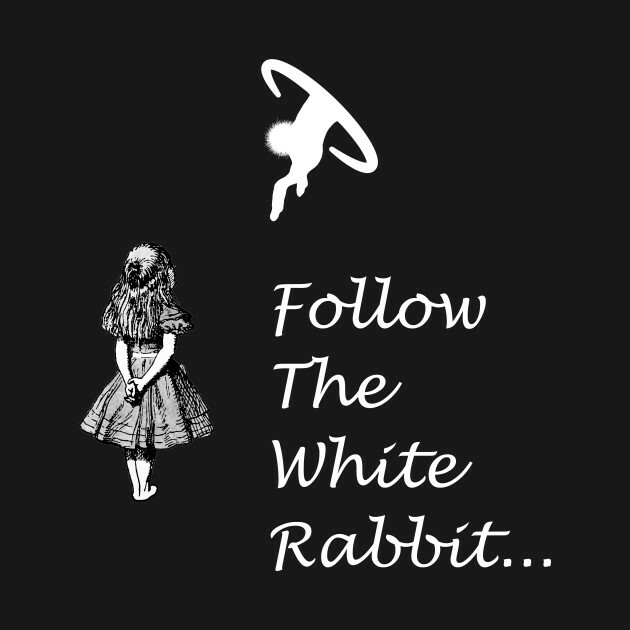 The roadways along the once great state of Minnesota are peppered with deception and thought control images by a failing government desperate to conceal their unthinkable crimes. 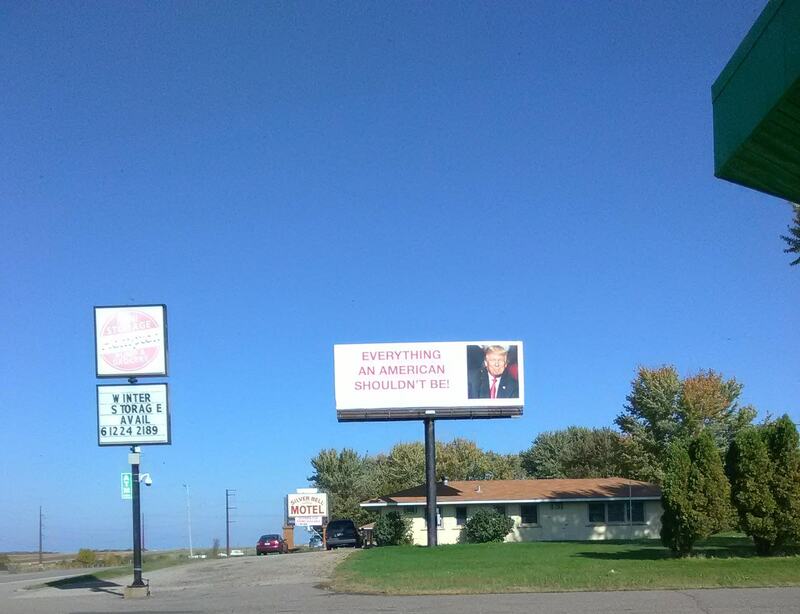 This photo, which was taken alongside Highway 63 a few miles south of St. Paul, Minnesota, reads “Everything an American Shouldn’t Be” and features President Trumps face. The sign stands testament to the truly fallen and spiritually sick state of Minnesota after decades of occultic black magic and child sacrifice in it’s homes and government. “Trump signed an executive order declaring a national emergency related to “serious human rights abuse and corruption around the world” and imposed sanctions on 13 individuals, using his authority under the 2016 Global Magnitsky Act,” reported Politico. 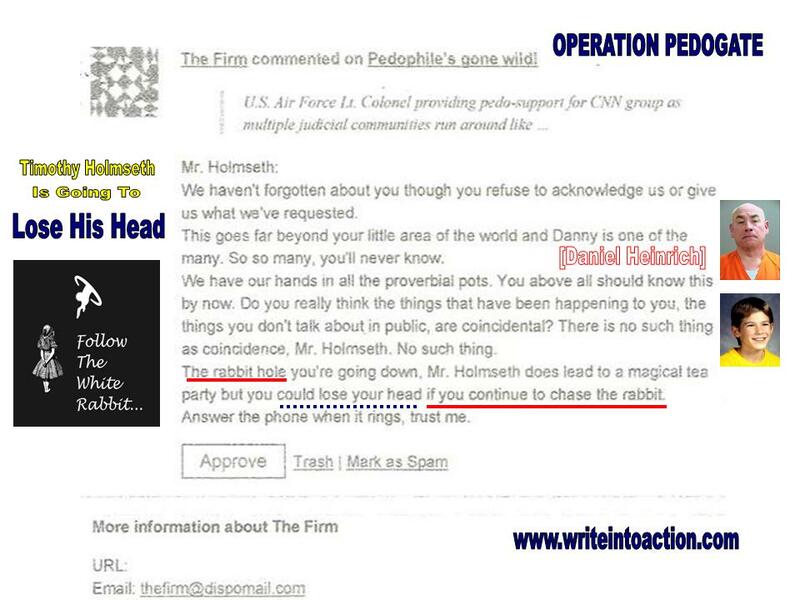 And – it’s not only the face of Donald Trump that strikes fear in the Luciferian underground – but the face of an eleven year-old boy from St. Joespeh, Minnesota named Jacob Wetterling. 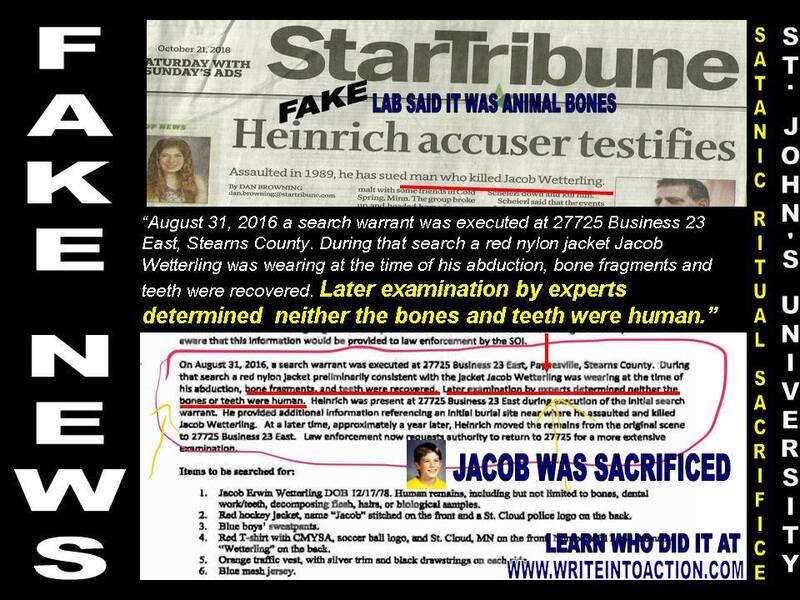 In August of 2016 crime lab experts in Minnesota determined teeth and bones that were purported to be the remains of the missing child Jacob Wetterling were NOT HUMAN. 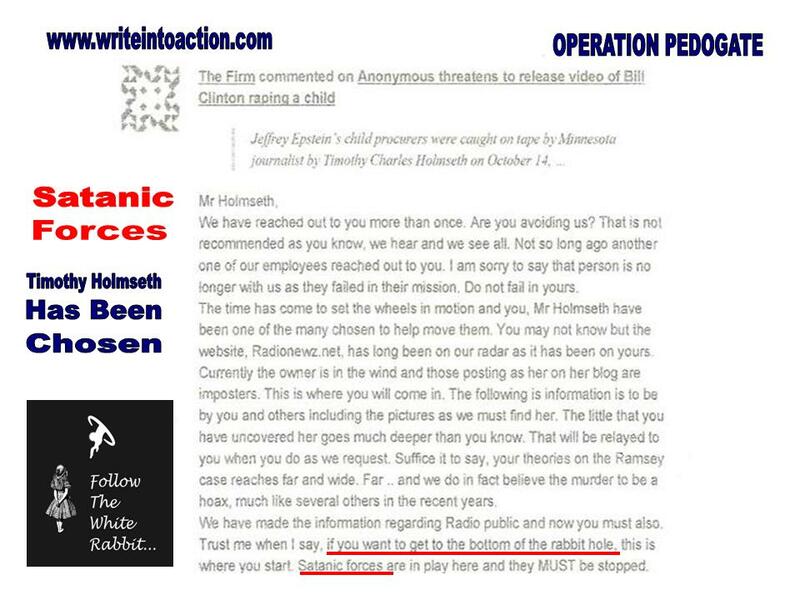 With complacency of FAKE NEWS assets, State and Federal law enforcement, and elected government officials, brazenly moved forward with their hoax that the Jacob Wetterling case was solved – because the truth will lead to the arrest and conviction of persons guilty of crimes against humanity. 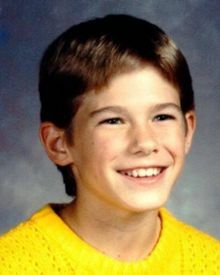 Evidence exists that strongly suggests Jacob Wetterling was kidnapped on October 22, 1989, held alive, tortured, and ritually sacrificed on Halloween that year. 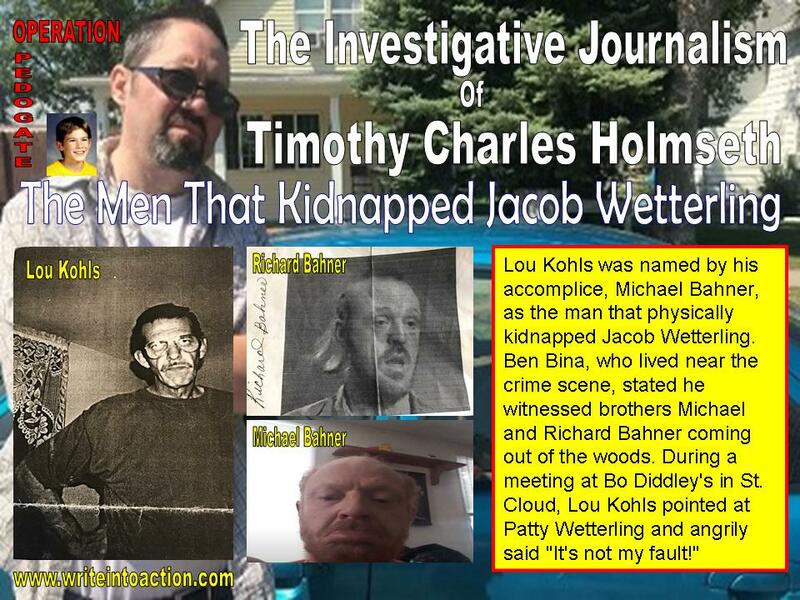 Recently released police records reveal Jacob could have possibly been rescued, and, there is a trove of police report entries regarding the Wetterling’s weird obsession with the Baha’i religion, cult activity, Indian reservations, and a report from a police officer regarding the Council of 13, which is a global elite cult that requires sacrifice of children. 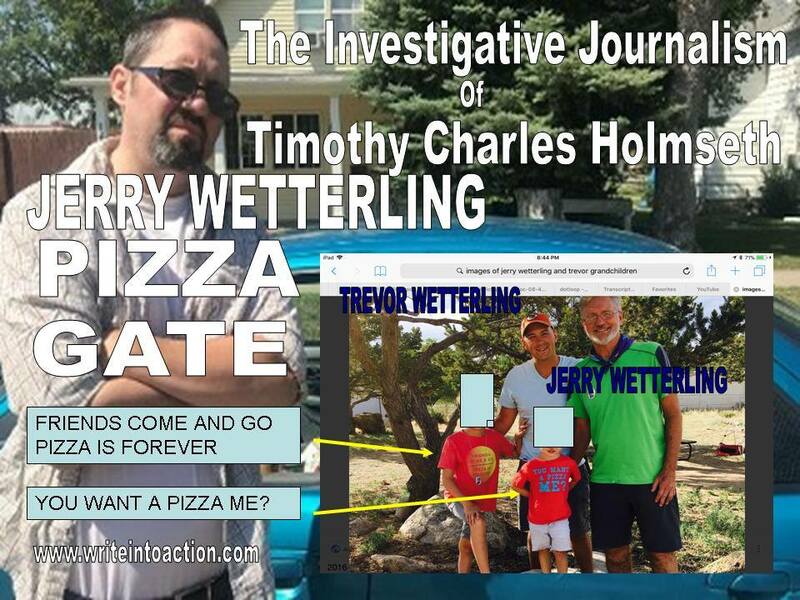 There is no political issue in 2018 more important than the Jacob Wetterling child sacrifice cover up. Curtis and Danielle Kekoa, Northglenn, Colorado, defected from a Satanic cult after learning it was involved with kidnappings and murders of children. Danielle Kekoa was interviewed by the FBI regarding knowledge she had about the Planned Parenthood mass shooting in Colorado Springs, and the child victim cases of JonBenet Ramsey, Dylan Redwine, and Jessica Ridgeway. In this video you will see an actual attempted State abduction of the Kekoa’s disabled child. Sarah Westall released a two part panel interview that reveals law enforcement hid a confession that was corroborated by witnesses – planted animal bones to close case.